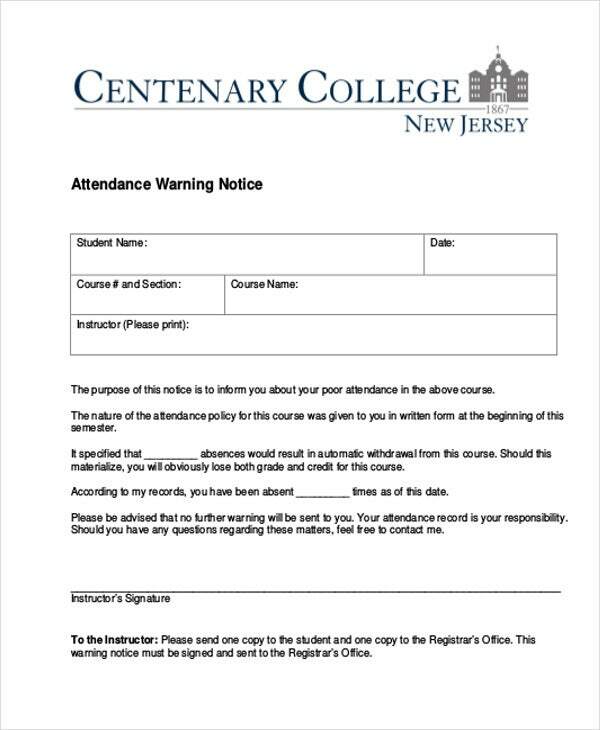 Looking for attendance warning letters that you can use for your personal purposes? 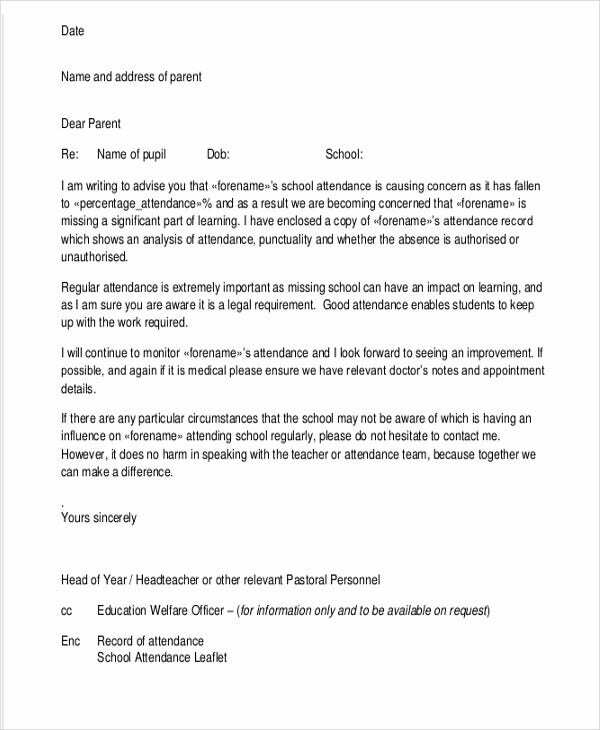 Well, look no further because on our website, you can see several types of attendance warning letter templates for you to choose from and use. 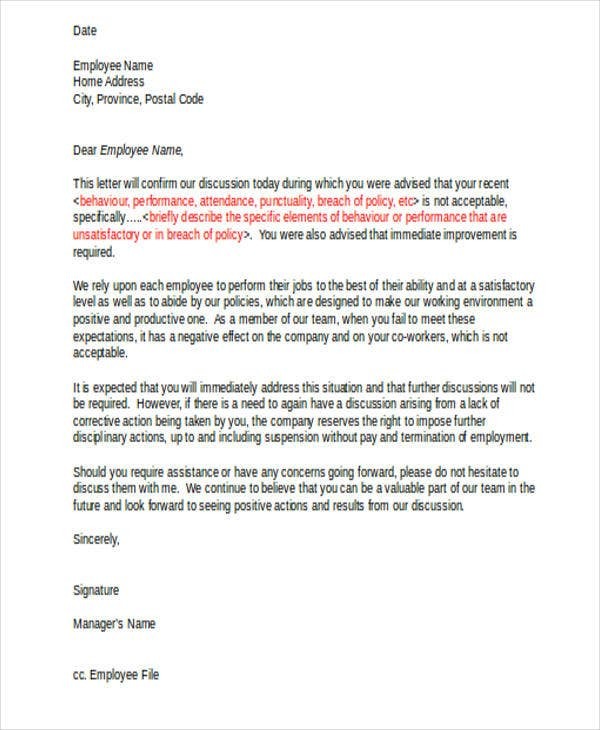 Warning letters are usually written when an employee or student overlooks the rules of the company of the establishment. A warning letter should point out the negative traits of the person but does not need to be rude. It should have a formal and firm tone. 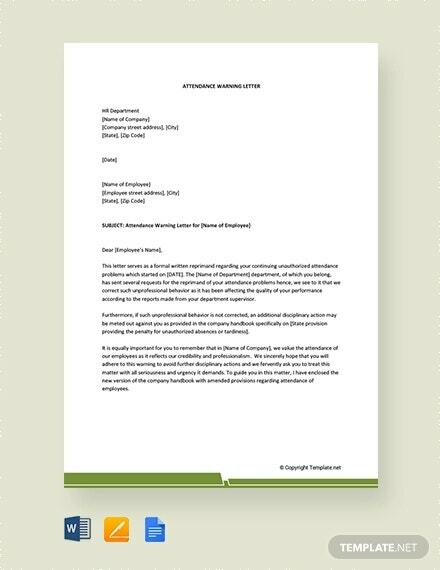 Our free attendance warning letter templates can help you get started. Simply click Download and customize to your own desire. 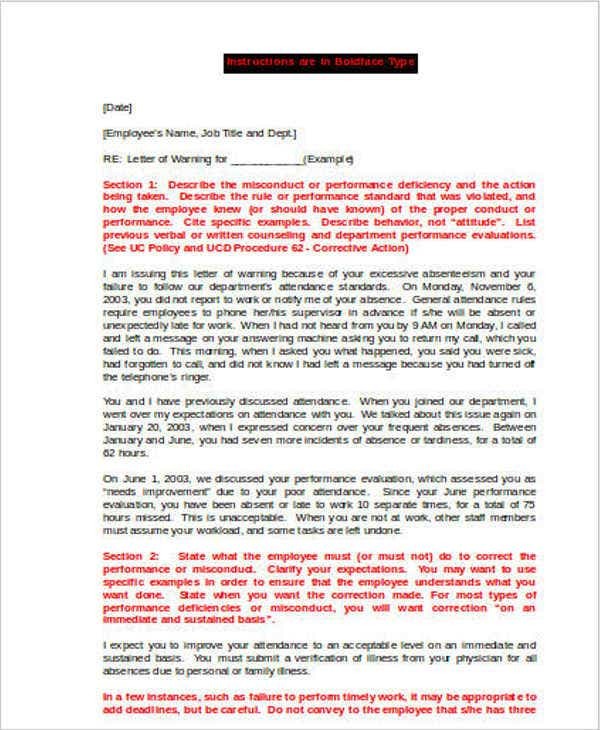 Warning letters are important to address and confirm certain issues with an employee, student, or member. 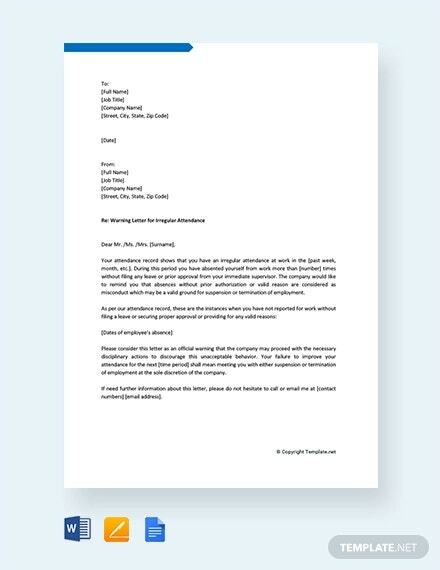 A warning letter is usually given to the particular person after a meeting to discuss the problem. These letters are given to resolve issues before a certain situation gets worse. 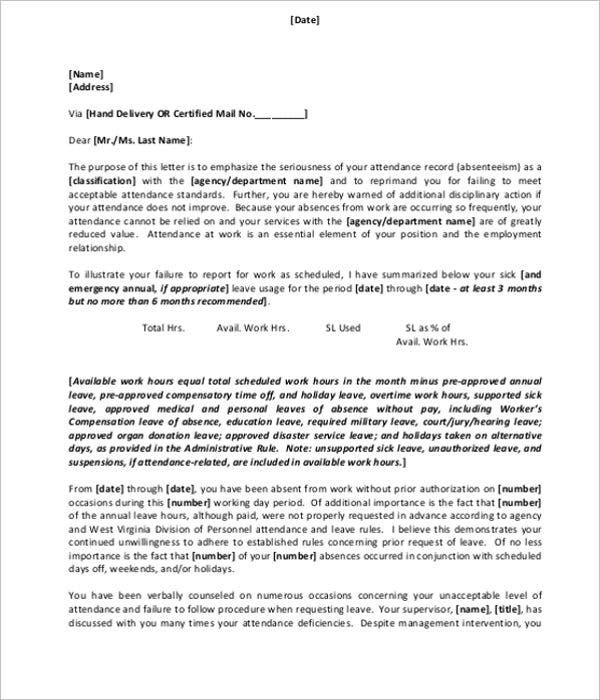 There is no requirements of how many warning letters one may address; however, to prevent the unjust dismissal of the employee, it should be considered to have a documentation that the employee was warned about performance or conduct issues and provide reasonable opportunity to improve themselves. The warning letter should not contain any personal differences of the person concerned. The warning letter should include the date written on the top. The warning letter should be short and crisp to have effective impact. The warning letter should not contain ambiguity and should be direct to the point. 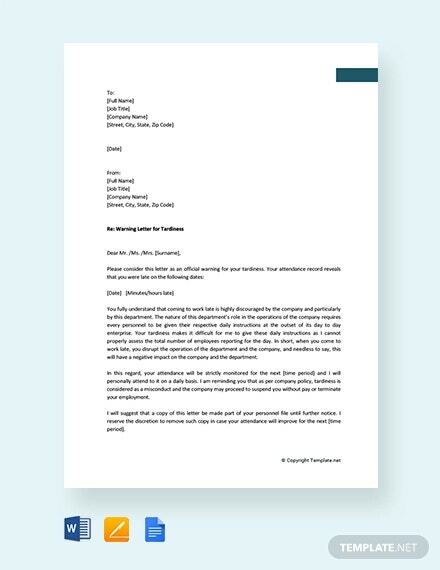 A warning letter should have a title such as the heading Warning Letter at the top. A warning letter should be delivered to the person concerned in private. A warning letter should include the details discussed in the personal meeting. A warning letter should contain measures the employer will do to assist or correct certain behavior. A warning letter should include an action plan of the next step. 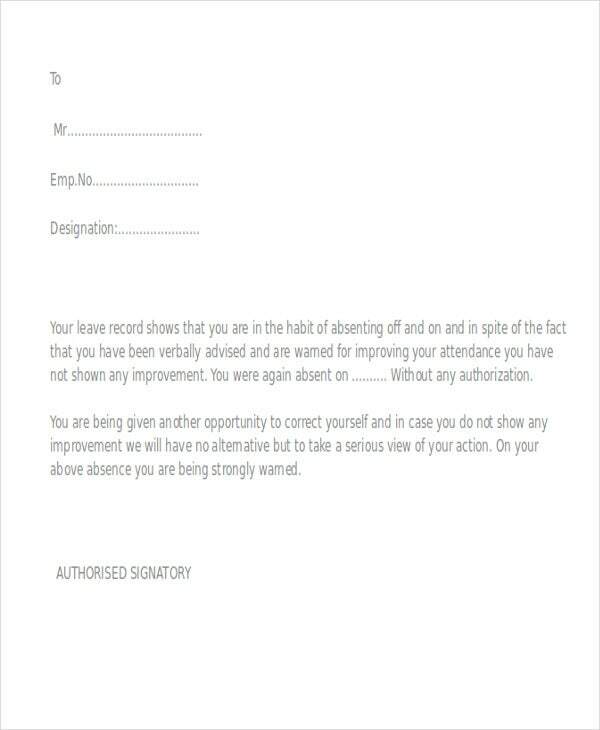 A warning letter should have a time frame in which the changes or improvements should occur. It is important to have a detailed and quality agreement between the employer, establishment, or company to its employees and members. 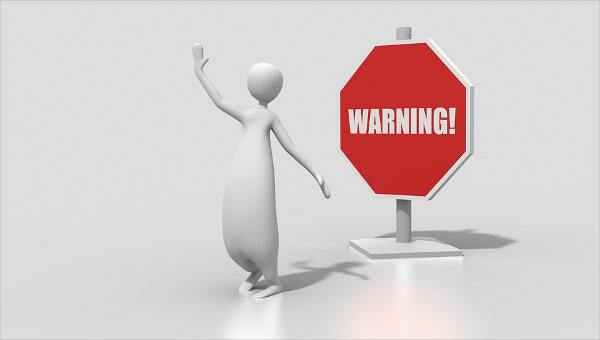 Giving warning letters also avoids unjust termination of the person and gives a chance for improvement. 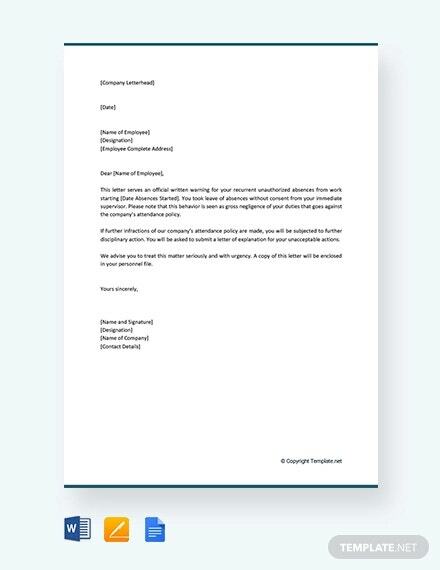 Our templates, such as Printable Employee Warning Notice, can aid you greatly in creating your own warning letter. They provide accurate content document and can save you valuable time that can be delegated elsewhere as they are readily accessible for your efficiency. 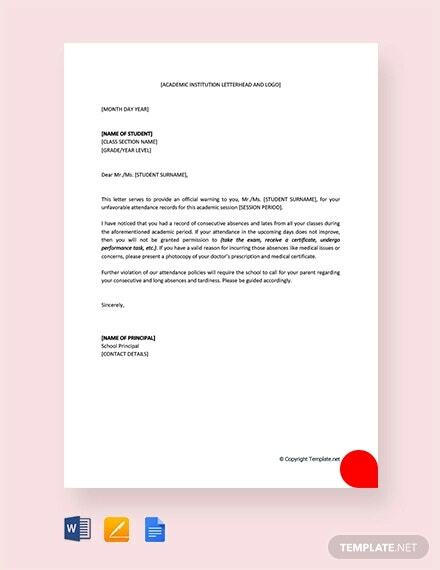 Now that we have aided you in formulating your own warning letter, don’t forget to share them with others who may benefit from our templates and the tips and tricks we have provided.